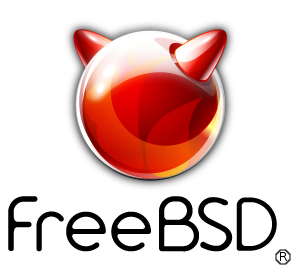 10/8/18 : As of today at 1:10PM EST You will now find that the Qmail-scanner guide now works with FreeBSD 11.2. Why don't my images show up in qmailadmin? freebsdrocks.net was started originally as nospam.mine.nu. freebsdrocks.net started as a site originally with a custom qmail install similar to qmailrocks. © William Olson. All rights reserved.